II annual forum “Ukrainian customs system. Challenges and solutions” was held on December 22 by SC “Derzhzovnishinform”. The Forum gathered over 70 participants, among which: experts in the area of customs law, lawyers and representatives of the governmental authorities. Multi-specialty Ukrainian law firm WTS Consulting was as s General sponsor of the event. 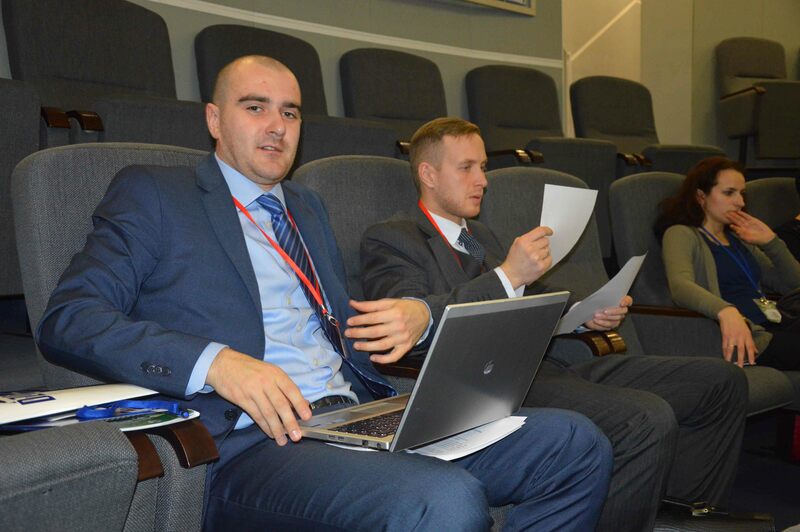 The partner Ivan Shynkarenko and expert Oleksiy Korop attended the event. 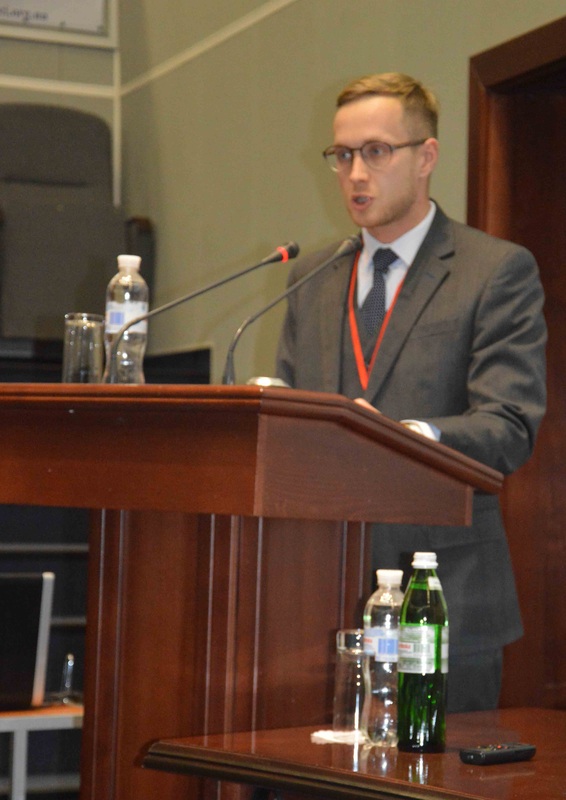 The partner of WTS Consulting Ivan Shynkarenko presented a report in the section “Legal regulation of relations between customs authorities and foreign economic activity subjects”. In particular, the expert shared his experience and provided practical advices regarding reimbursement after cancellation of decisions on customs value by judicial proceeding. Among other things, during the Forum current issues regarding business cooperation with customs authorities had been discussed, in particular: reimbursement of overpaid customs duties and functioning of the institute of authorized economic operator, peculiarities of movement of goods to the ATO’s area, application oriented levels of the customs value of goods imported to Ukraine and reforming the customs system generally. More information about forum is available by the link.